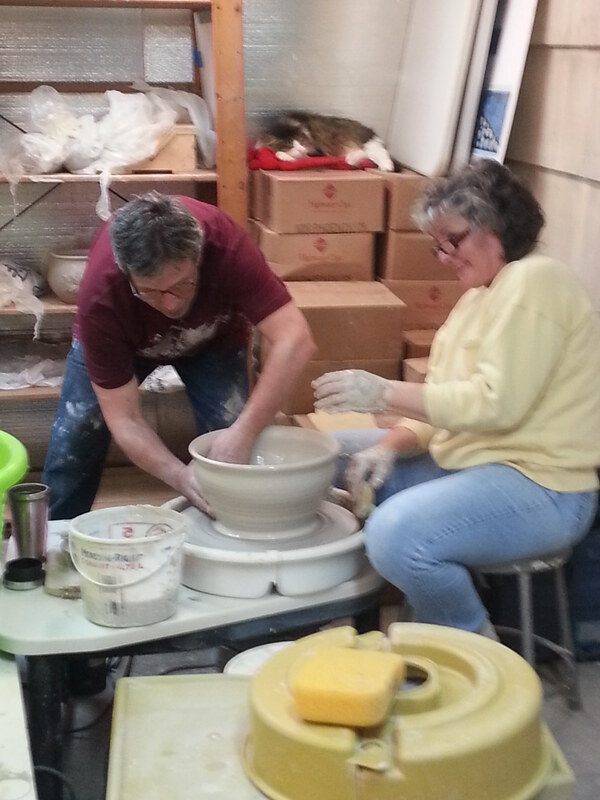 I find significance in sharing my understanding of the power and potential of the creative process. .
Class Description: 15-week sessions For beginners to experienced students, we will build on the basics of wheel throwing, hand-building, and sculpting, encouraging individual directions and goals and addressing specific hurdles to achieving those goals. 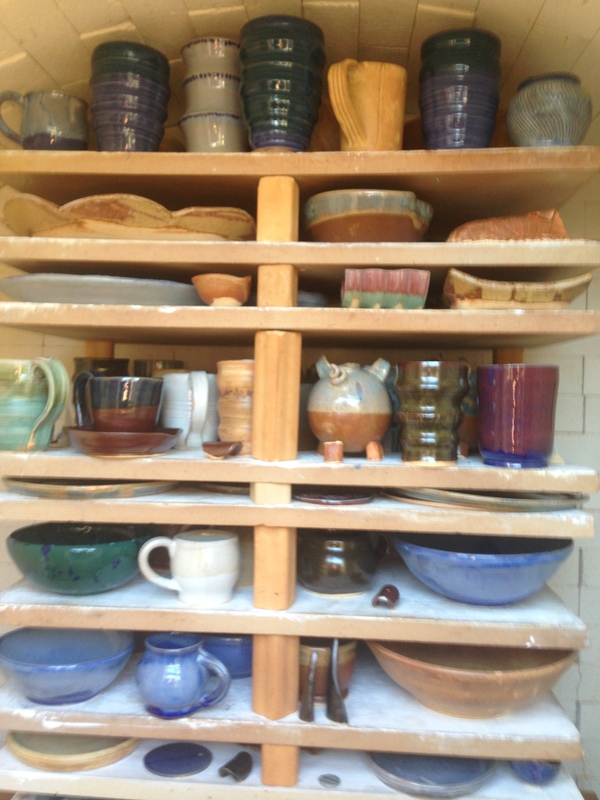 We will also examine specialty forms: platters, closed forms, eggs, and twice-thrown shapes, as well as experimenting with glazes. 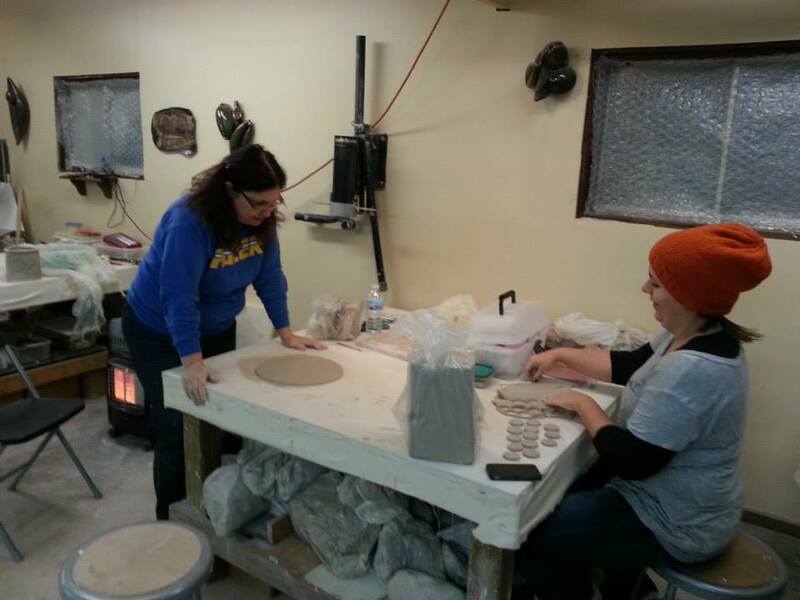 Price –15-week session: $360.00/student Payment due in full prior to first class. 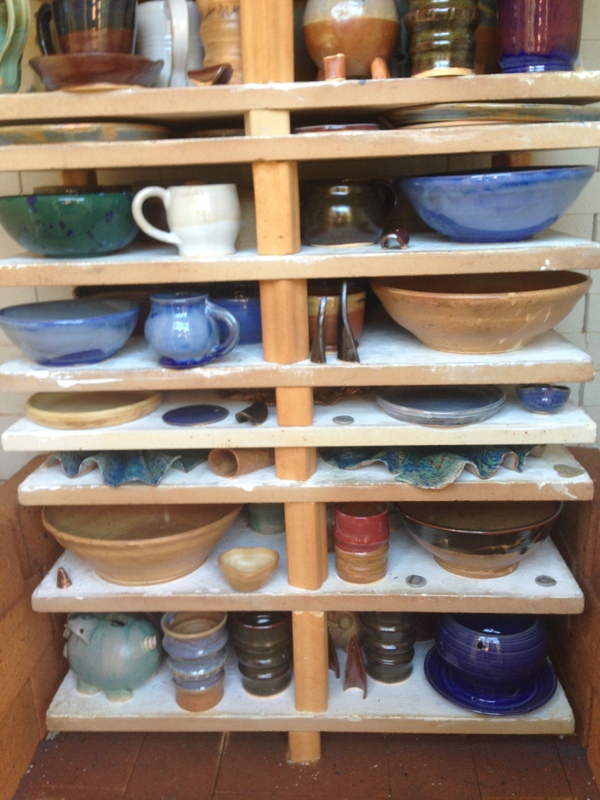 (Drop-in rate: $25.00) Includes all kiln firings, glazes, and open studios. Studio tools available. To register, call Tim at (317) 596-1951. 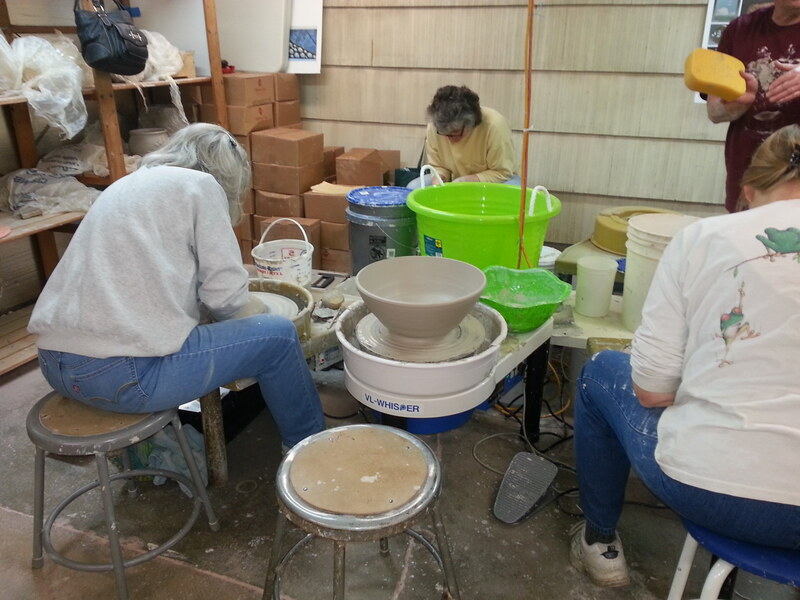 Thursday, 3:00 pm – 6:00 pm & Saturday, 12:00 pm – 3 pm, included with class tuition. 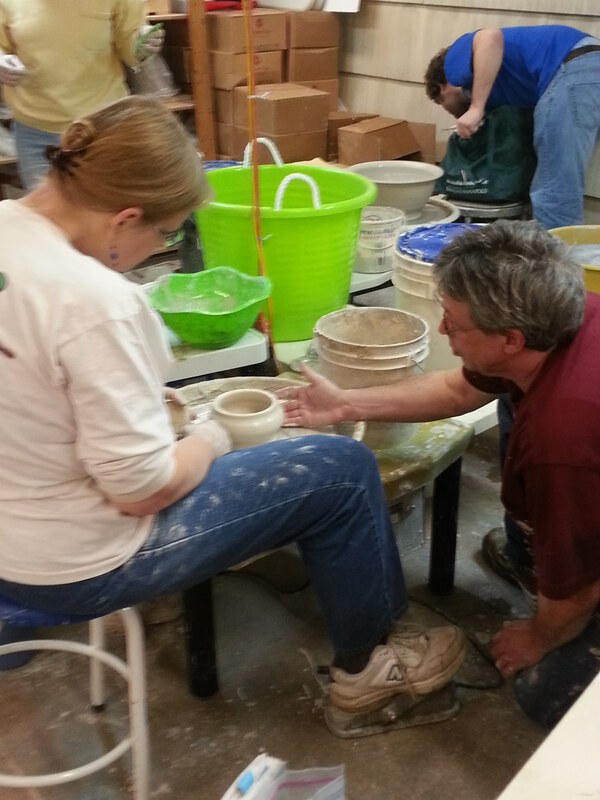 Questions about adult ceramics classes? Call me at (317) 596-1951 or complete the form below.